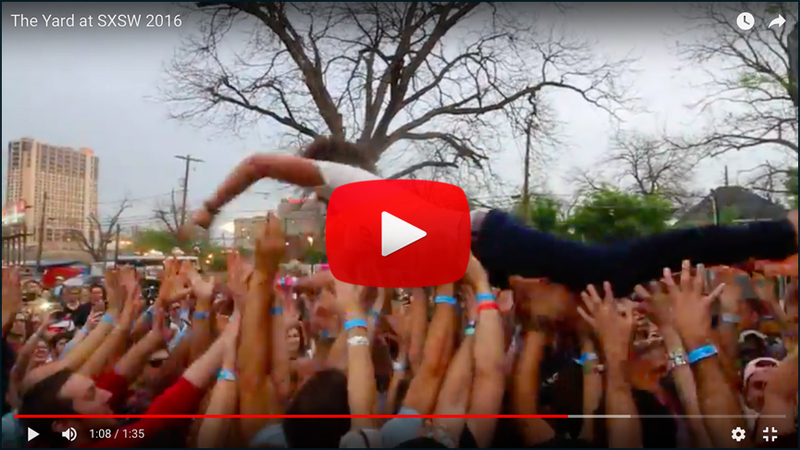 The Most Definitely | Sleigh Bells ring, are you listening? After a three-year hiatus, the aggro/noise pop duo, Sleigh Bells, with their distinctive and fervently copied sound, are back with a new album. The hiatus seems to have served them well – after releasing three album in as many years – as this new album is pretty solid and reminds you of why you liked Sleigh Bells back in 2011/2012 to begin with (if you didn’t, well, that’s on you I guess). During their extended leave of absence (albeit Brand New still has them beat when it comes to time between records…), we witnessed the outbreak and global infection of “indie pop.” Bands like CHVRCHES, Grimes, BROODS, MS MR, Lights, and Phantogram (etc) permeated all aspects of life (tv, film, ads, mags, oh my!) with the infectious speed in World War Z, blended with the pop-culture-addiction and resilience of The Walking Dead. By late 2015/early 2016 we reached full blown indie-pop epidemic status, and then, right at the brink of disaster, when you think the zombies in I Am Legend are gonna get Will Smith in his basement, miraculously, something changes (director’s cut, not the theatrical version), and the winds alter their course, temporarily relieving us of our presumed demise through Dante’s 7 stages of indie pop hell: the indie a-pop-calypse. 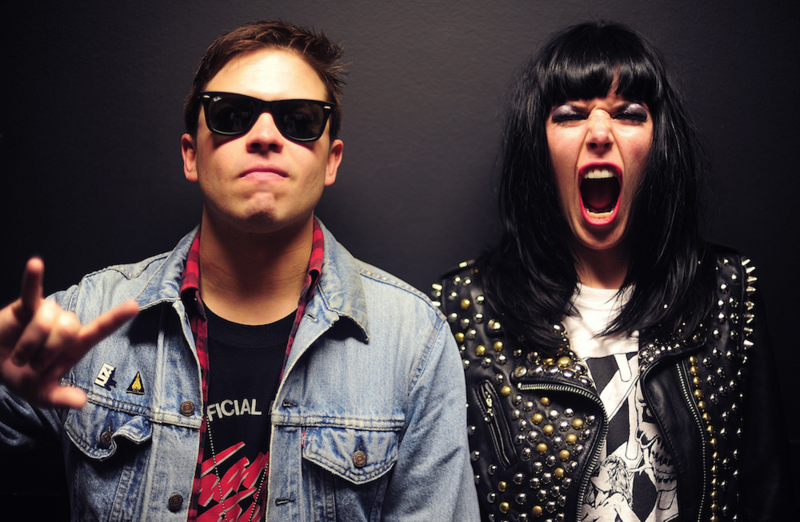 Rewind to 2010 and Sleigh Bells’ debut album Treats, and you’ll notice it still sounds like nothing else. They then followed it up with Reign of Terror, which was awesome IMO, albeit simply a more polished and produced version of Treats: no reinventing the wheel, but certainly doing good things. After tracks like “Infinity Guitars” and “Comeback Kid” setting the groundwork for a synth + electronic + soft-female-vocals pandemic – similar to the monkey in Dustin Hoffman’s Outbreak spitting in to that dude’s mouth – it made sense that tons of folks wanted to do what they did. Now we’re closing up 2016 and Sleigh Bells is back at it again, and I find myself not only not minding, but enjoying myself quite a bit. Must be a Christmas Miracle. Sleigh Bells ring, are you FeliSaysListening?